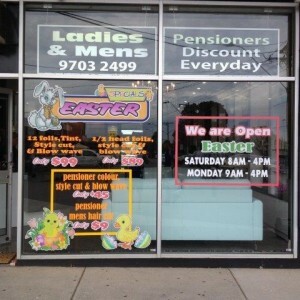 We specialise in custom promotional window graphics and signs. 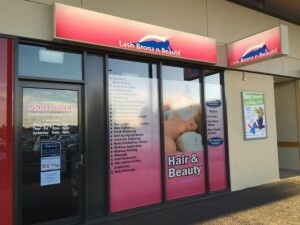 One of the most proven forms of advertising that grabs the attention of passers-by and helps your business stand out are window graphics. 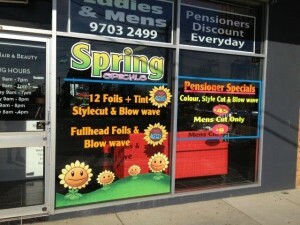 To help showcase your business and highlight your products services and even sales – window graphics work! 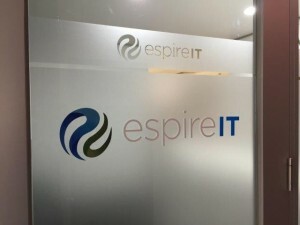 Window signs also have the handy flexibility of being temporary or permanent to get your current business message to your clients. 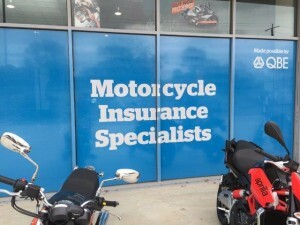 They are the best form of promotional signage to grab your customers attention, with their bright fluro colours, they really stand out. 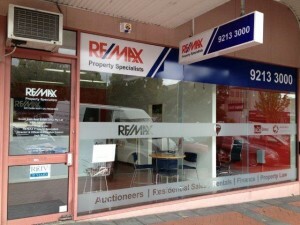 We also offer a window frosting service, where we can cover complete windows for privacy. 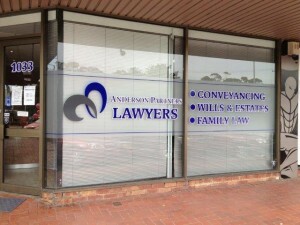 In an office situation, you may only want to cover a portion of glass for privacy. 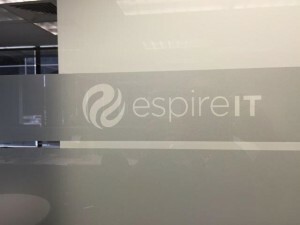 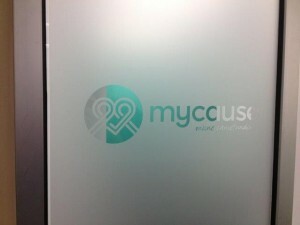 Frosted Glass can also incorporate cut out text or logo’s, or you may wish to have a nice, elegant subtle etch glass sign. 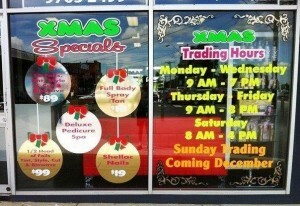 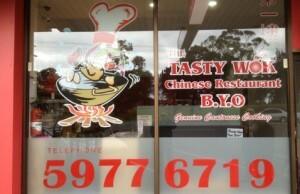 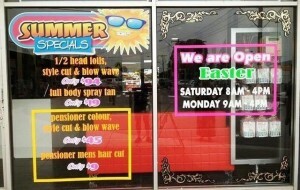 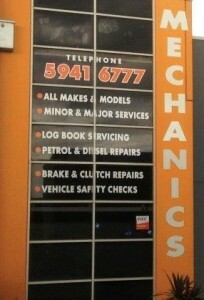 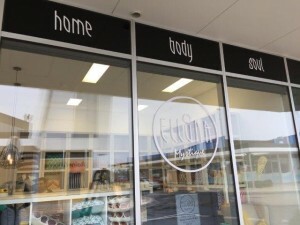 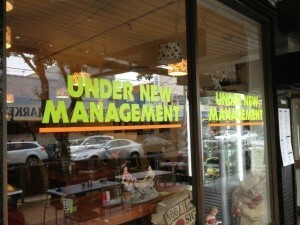 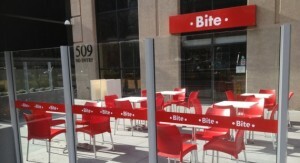 We offer a full window graphic design service as well as a sign installation service Melbourne wide.